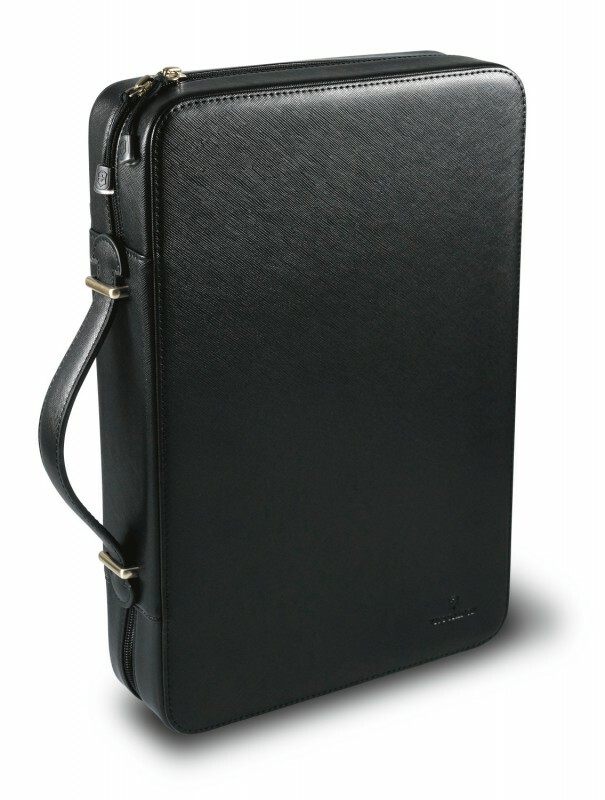 With the new collectors and presentation briefcase from Victorinox everyone is perfectly equipped. 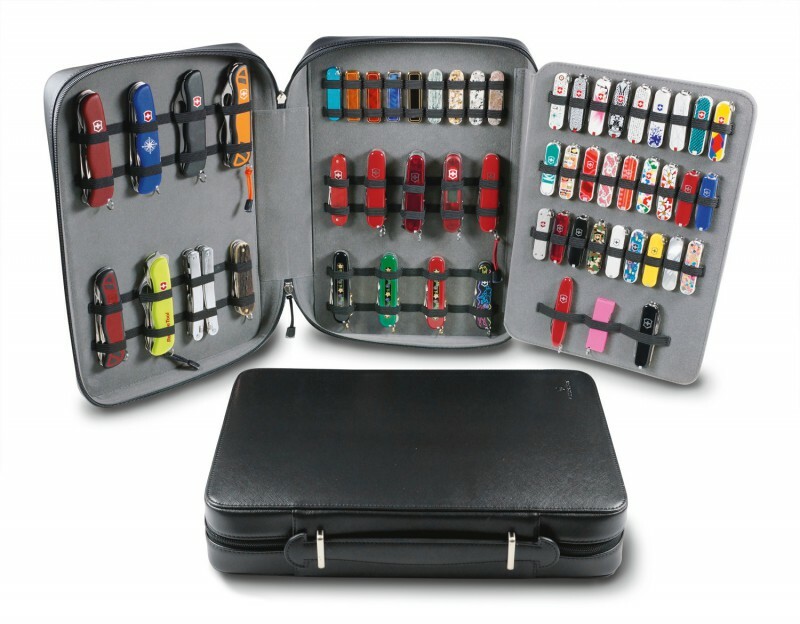 The briefcase, made out of high quality leather, offers space for diverse knives. In this way they are presented in a stylish way. Moreover, the precious collector’s items are optimally protected against dust and dirt. Ideally abrogated and always safely stowed in place, collecting knives will become a passion! Assembly proposal, see more images.